The major functions of trigonometric ratios are sine, cosine, tangent, cosecant, secant and cotangent. 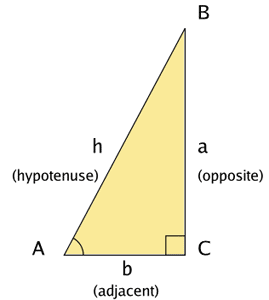 These functions are used to find the relationship between the angle and side of a right angled triangle. If ∠A is made smaller and smaller in the ΔABC, till it becomes zero. As ∠A gets smaller and smaller, the length of the BC decreases. The point C gets closer to point B, and finally when A becomes very close to 0°, AC becomes almost the same as AB. Sin A = BC / AC is very close to 0. Cos A = AB/AC is very close to 1. 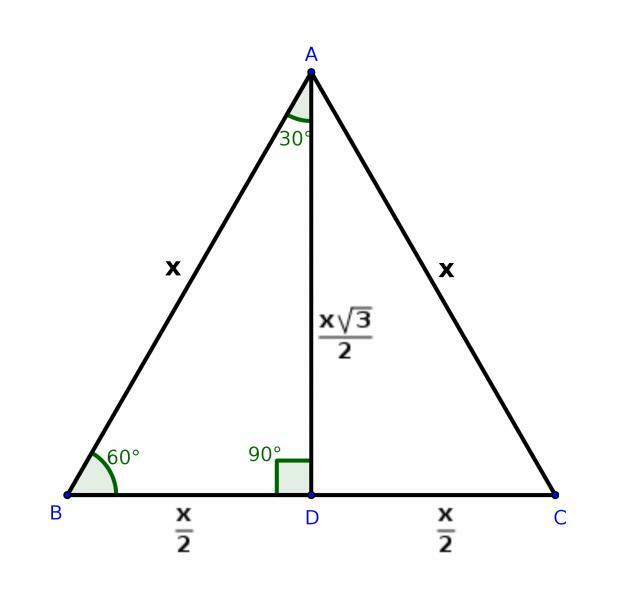 Now, let’s see when ∠A is made larger and larger in ΔABC till it becomes 90°. As ∠A gets larger and larger, ∠C gets smaller and smaller. So, the length of the side AB goes on decreasing. The point A gets closer to point B. Finally when ∠A is very close to 90°, ∠C becomes very close to 0° and the side AC almost coincides with side BC. When ∠C is very close to 0°, A is very close to 90°, side AC is nearly the same as side BC. So, Sin A is very close to 1. 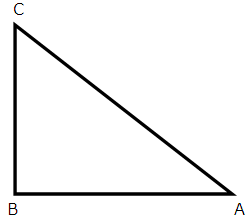 In ΔABC, right angled at B, if one angle is 45, then the other angle by angle sum property of triangle will also be 45. Draw perpendicular AD from A to the side BC. And we will find the length of AD by Pythagoras theorem.